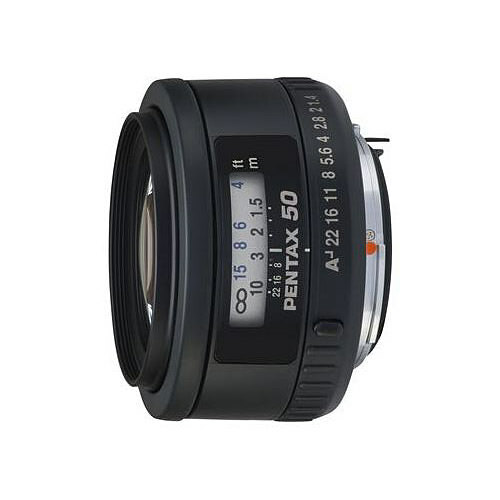 Lens Description: With an angle of view and perspective similar to the human eye, the smcp PENTAX FA 50mm f/1.4 is incredibly fast and offers outstanding depth of field control. It’s versatile enough for all types of subjects in all types of lighting conditions. This is one of two option for K-mount users (the other one beeing the Sigma 50 1.4) that preffer FX lenses so most users are going to compare the two. A friend of mine has the sigma and what I have to say is taht the sigma is so much bigger and heavier that the FA! Basically you will be able to put the Pentax into your pockets in order to carry it with you (try this with the Sigma…). One obvious benefit of the Pentax. Image quality is perfect for me, it getwa really sharp at f2.0 and upwards but stays verry much usable even down to f1.4 (if you can handle the focus). It hase some CA problems especially when wide open (kind of expected) but this can be fixed in Lightroom in most cases with ease. I hear that the sigma is even better, yet I havenot compared both lenses directly. Focus is pretty quick, nothing to complain. The Sigma is a bit slower and IMHO not as accurat (due to HSM) as the screw-drive focus on the FA. Feels a bit cheap due to the plasitc used but mine hase quite some years no and shows nearly no sign of usage at all. The bayonet is of metal. Also, it is kind of cheap. You will most likely have to buy this one used though as this lens dates back to film era (Pentax MZ and the likes).